We are so much more than just another IIoT company. 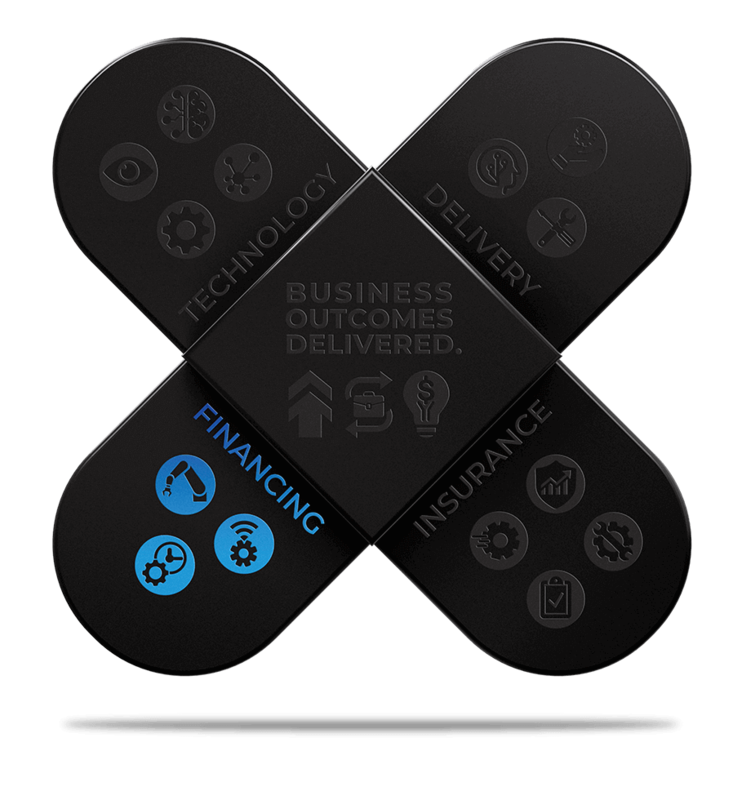 Our unique value stack combines pioneering IIoT technologies with skilled delivery, exclusive financing and risk-free insurance models to give you the necessary tools to achieve your ambitious goals. Edge intelligence processes and delivers critical multi-device data and raw analytics up to the relayr middleware platform in the cloud. The edge is where the your journey begins. Relayr’s middleware platform is your silver lining in a data cloud. Relayr’s in-house cloud engine compartmentalizes data-streams into understandable functions and digital problem-solving mechanisms. Artifical Intelligence powers machines to learn algorithms and independently find systemic anomalies or bottlenecks. AI systems automate predictive maintenance and problem detection. Visualization entails the smart-tech collation of raw data and processes into clearly visible patterns, helping to transform process pain points into realizable, better-business opportunities. Delivering industrial solutions means delivering comprehensive plans, material, know-how, support and trust. 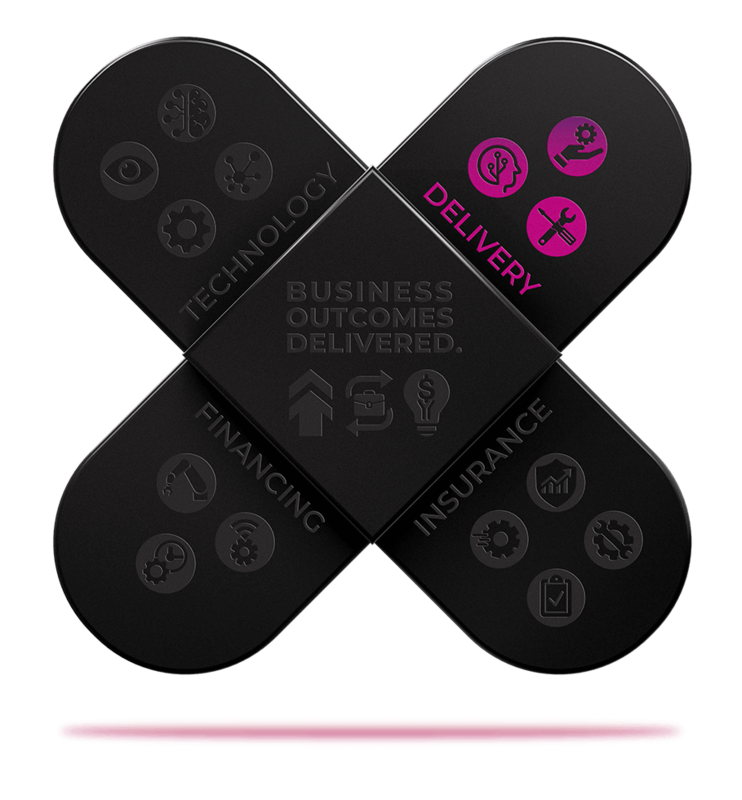 Delivery is the nuts and bolts, the plans and personnel, the sensors and service. 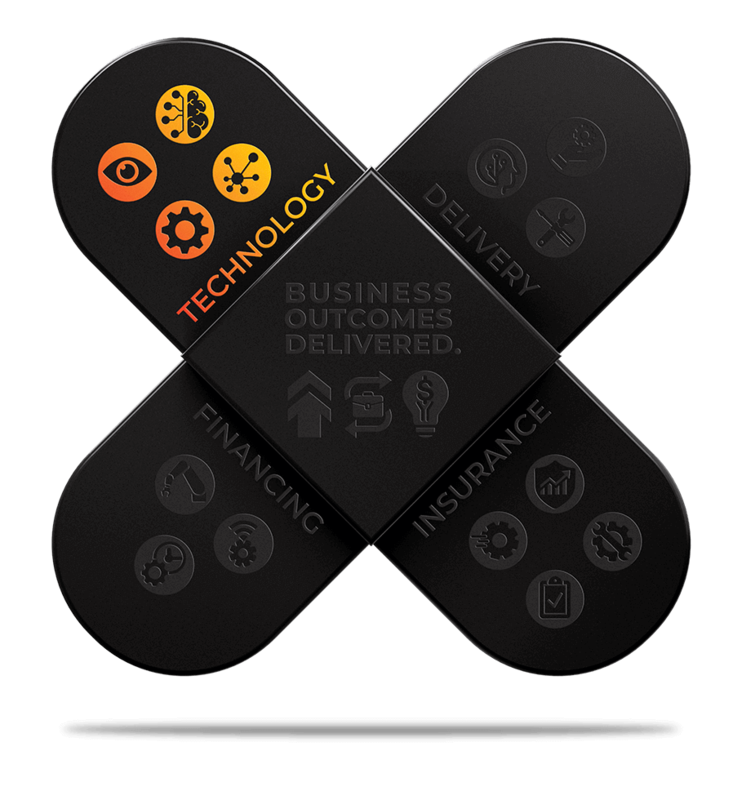 Our solution architects bring their years of meticulous end-to-end planning experience across a wide range of industries to each relayr venture. Our uniquely holistic implementation strategies and knowledge can seamlessly integrate cutting-edge technologies into almost any legacy operational equipment or systems. Dedicated teams of highly-skilled service personnel will educate, accompany and document each new process and become long-term trusted advisors for future opportunities. The migration from CAPEX to OPEX operating models requires clever and sustainable financing. Whatever the complexity, scope or scale, relayr can assist in identifying and providing the right financing packages to suit each IIoT solution. Basic ‘X-as-a-service’ transformation can call for financing of new IIoT-enabled equipment or the introduction of pay-per-use models for standalone assets. XaaS can also mean investment in new business models and greenfield thinking which entails highly complex strategic financial investments and expert risk assessment. Preferring to finance expensive new machinery, traditional financial institutions can be hostile to investment in the digital transformation of existing equipment and systems. relayr provides packages with a low financing volume for IIoT retrofit kits for machinery and can also tailor proven investment models for the integration of new products or services into existing systems. Shrewd, targeted investment can yield significantly increased production due to better efficiency, predictive maintenance and smarter servicing. Working with its partner at MUNICH RE / HSB, relayr can guarantee each and every stage of your IIoT projects. 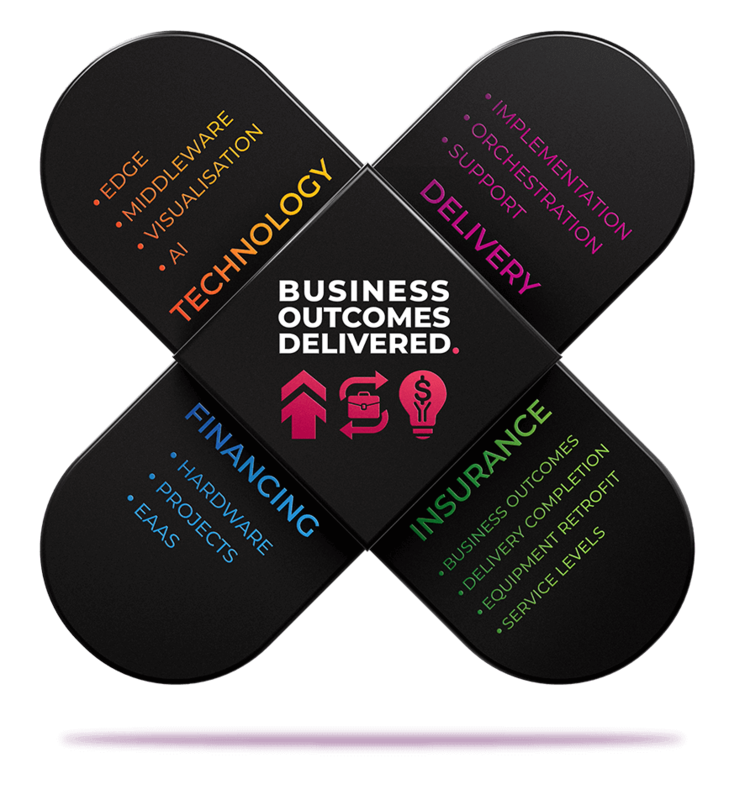 We can offer unique completion, retrofit and even business outcomes warranties. End-to-end insurance packages are the key to securing financing and peace of mind for your digital IIoT transformation. 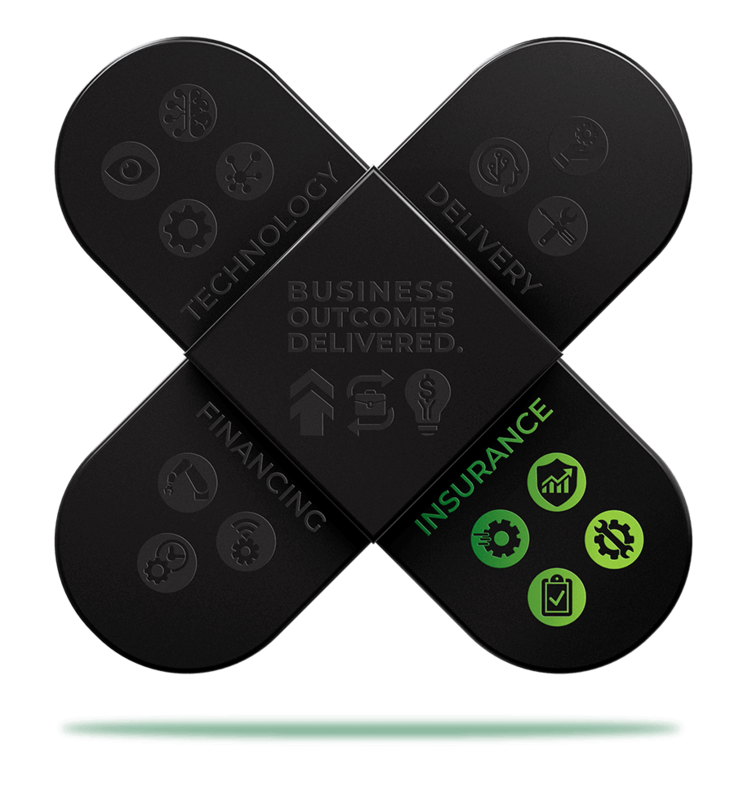 Business outcomes insurance takes the risk out of the entire innovation process. Investment in the digital transformation will come to nothing if the long-term outcomes do not yield positive results such as increased OEE, or a reduction in downtime, or reduced energy consumption. Apart from financing, the first stages of any transformation with a new partner require trust and assurance. The relayr-HSB Completion Warranty is a unique money-back guarantee on relayr’s delivery promise for the initial stages of your transformation.